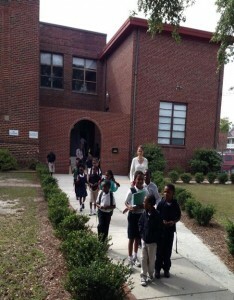 Wilmington- Downtown Wilmington’s Douglass Academy is poised for an ideal start to its second academic year, expecting to nearly triple its past year’s enrollment. The public, tuition-free charter school currently serves grades K-3 and, in these grades, reports a current enrollment of 95 students, which may rise as enrollment remains open for the school’s start on August 26. Parents of the returning students are glad to hear Jones’ assurance, as several note that the school has already become a cornerstone in their community. The school offers an impressive spread of extracurricular and enrichment programs—for theater, art, music, cheer, and tennis—as well as regular field trips and guest exhibitors. 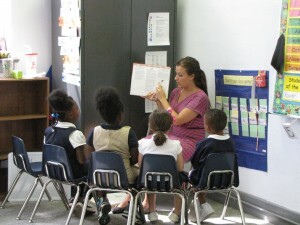 Teachers use a proven Direct Instruction method to teach a classically-based curriculum, as well as employ an accelerated learning program, which parent Sharmaine Waddell cites as the school’s greatest asset, noting that through frequent assessments of student progress, her kindergartner was promoted to first grade math. Douglass Ac ademy also expects to continue offering its free or reduced fee breakfast and lunch meal program to students—an offering not available in many charter schools, even though it receives no meal funding. Again, uniquely, Douglass Academy also provides its own bus and transportation. Unlike district public schools, costs for things like lunch programs, facilities, and transportation are not provided to charter schools. Under current law, charter schools receive only a per-pupil stipend, and operate with fewer restrictions on their standards, operations, and curriculum. 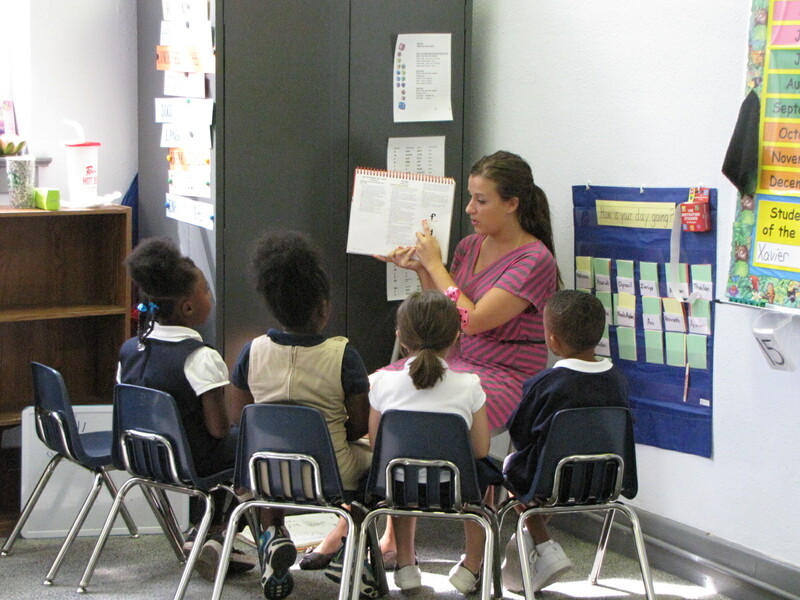 The General Assembly put this charter school arrangement into place in 1996 to create innovative educational environments that could inform or enhance traditional public school practices. Along with this, charter schools are subject to greater accountability than traditional public schools, as they are subject to periodic renewal based on their performance and must consistently produce End-of-Grade composite scores above 60 percent to avoid closure. This arrangement is proved effective by Douglass Academy’s sister schools, Charter Day School in Leland and Columbus Charter School in Whiteville, whose students are consistently the highest scorers in their respective counties. The same educational model used at these schools is employed at Douglass Academy and expected to produce similar results as the school expands to a K-5 by the year 2017. Interested parents are invited to stop by the school’s office over the summer for questions or tours, and may enroll at douglassacademy.net or by calling 910-763-1976.